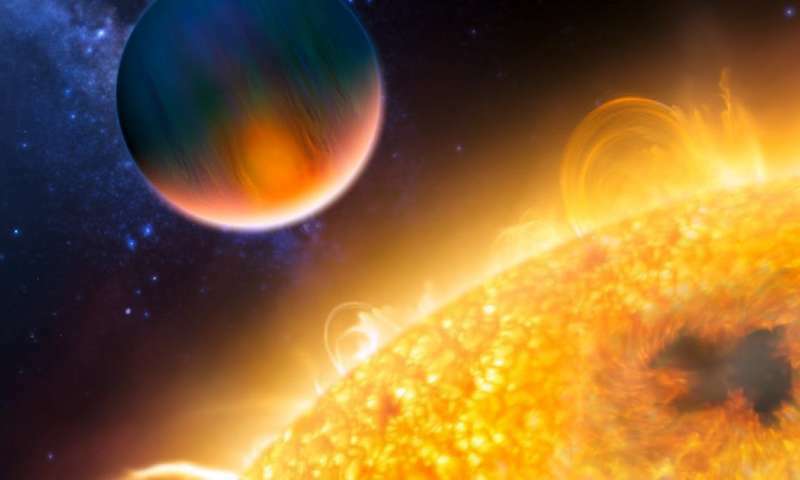 The new planet, HD76920b, is four times the mass of Jupiter, and can be found some 587 light years away in the southern constellation Volans, the Flying Fish. 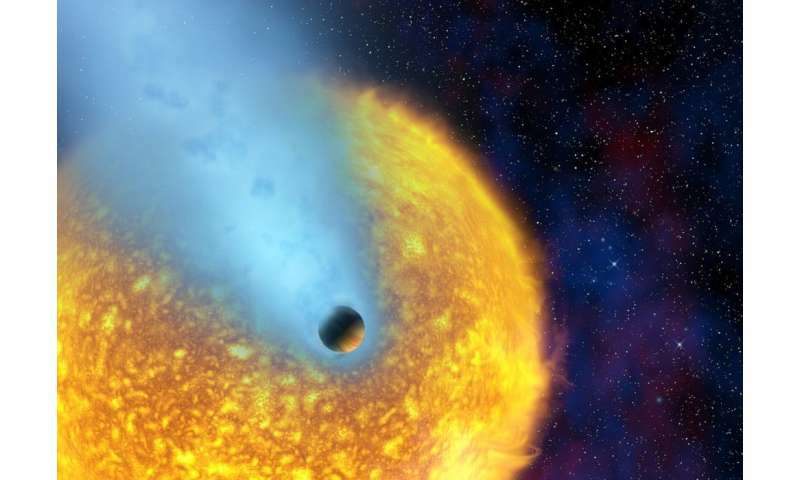 At its furthest, it orbits almost twice as far from its star as Earth does from the sun. But there is another option. Many stars in our galaxy are binary – they have stellar companions. 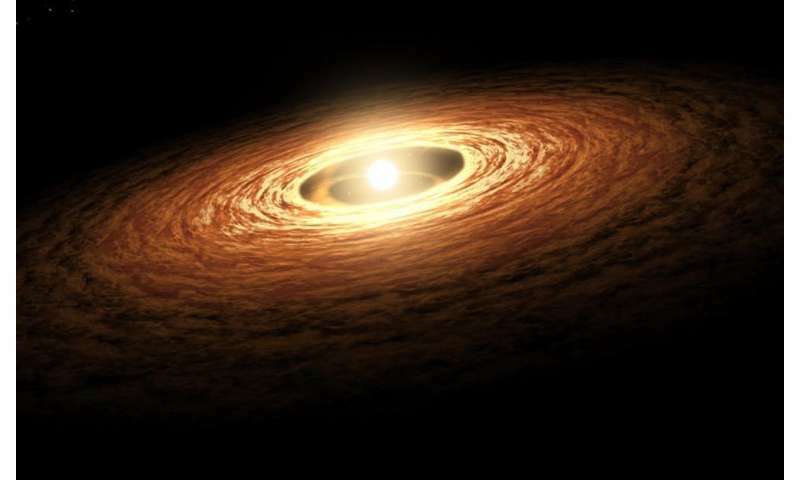 The interactions between a planet and its host star's sibling could readily stir it up and eventually eject it, or place it on an extreme orbit. That tidal interaction will act over time to circularise the planet's orbit. 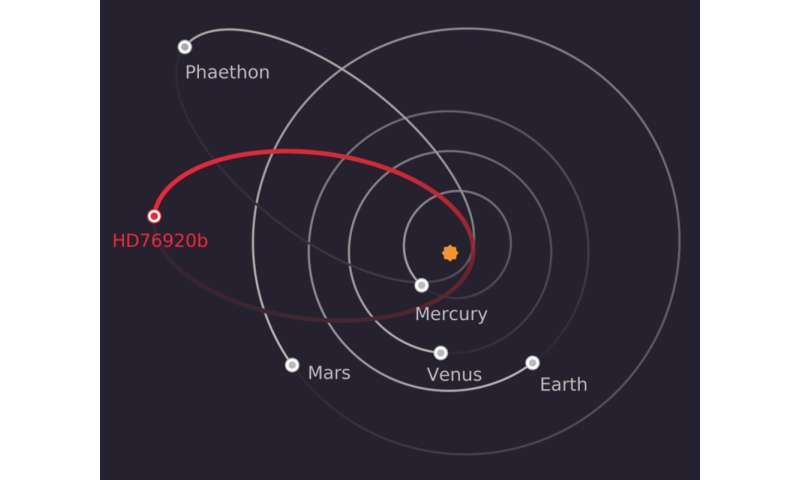 The point of closest approach to the star will remain unchanged, but the most distant point will gradually be dragged closer in, driving the orbit towards circularity. Perhaps what we're seeing is evidence of a planetary system gone rogue. A system that once contained several planets on circular (or near circular) orbits. The truth is, we just don't know – yet. As is always the case in astronomy, more observations are needed to truly understand the life story of this peculiar planet.